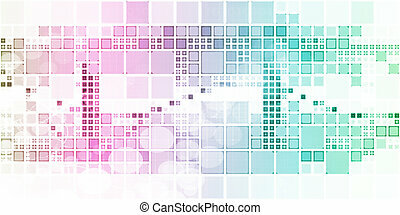 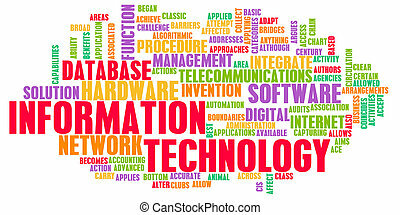 Creative technology. 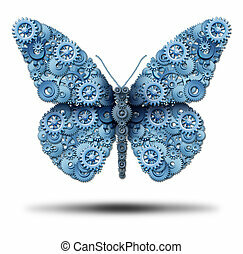 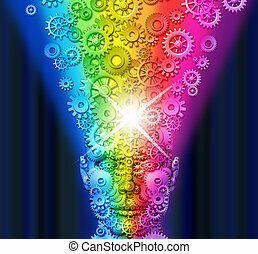 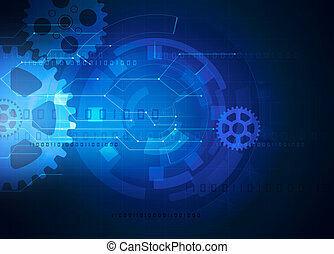 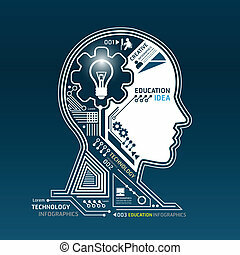 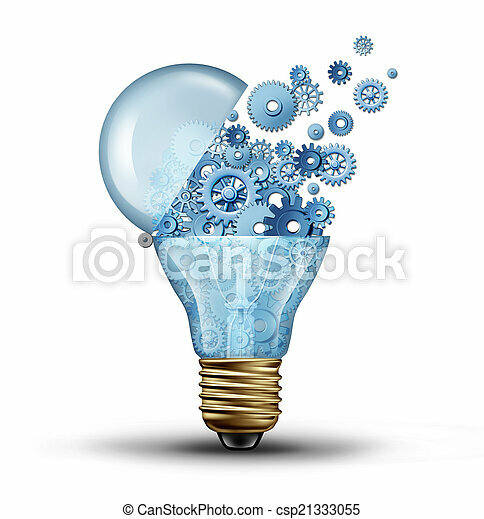 Creative technology and communication concept as an open door light bulb tranfering gears and cogs as a business metaphor for downloading or uploading innovation solutions. 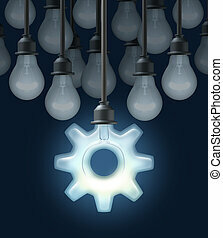 Creative technology and communication concept as an open door light bulb tranfering gears and cogs as a business metaphor for downloading or uploading innovation solutions. 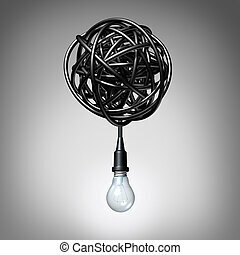 Creative advice concept as a lightbulb or light bulb hanging down from a tangled chaos of twisted electric cord as a success metaphor and creativity resolution symbol. 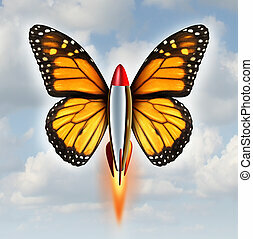 Creative breakthrough business metaphor as a rocket with monarch butterfly wings blasting off to higher levels of success as a symbol of the power and speed of innovation and ivention on a sky background. 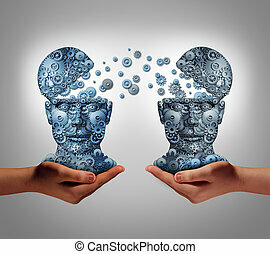 Sharing technology business concept as hands holding two human heads made of gears and cog wheels exchanging information as a symbol and financial metaphor for buying and selling or share data from one company to another. 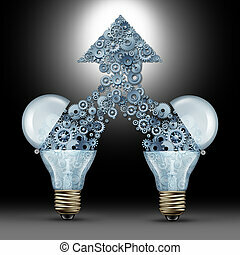 Creative innovation success as two open glass light bulbs releasing gears and cogs coming together in the shape of an upward arrow as a symbol of brainstorming new ideas and technology development. 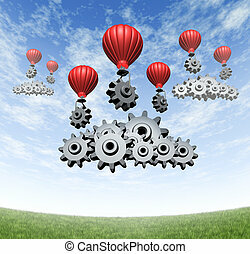 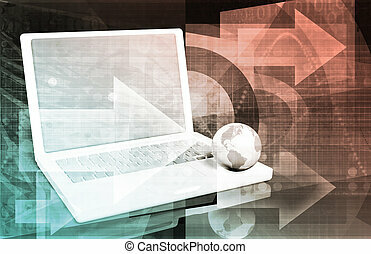 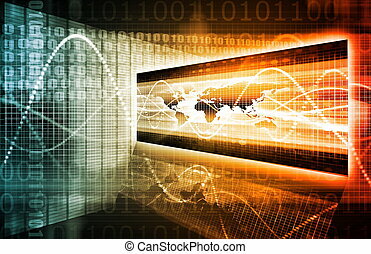 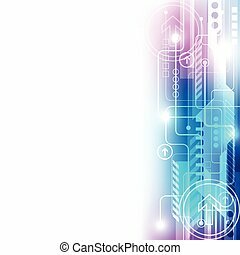 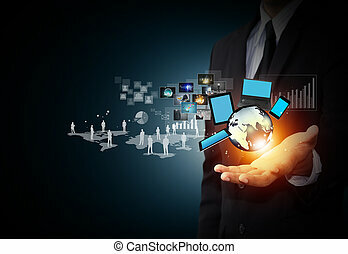 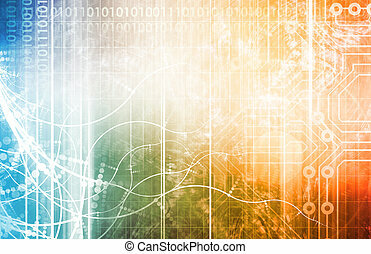 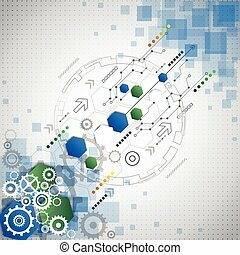 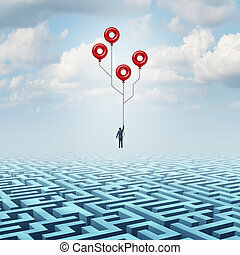 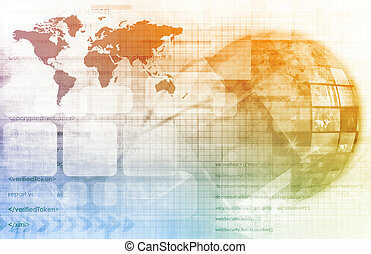 Wireless technology business concept and building an internet mobile cloud computing network with red hot air balloons with gears and cogs creating data server clouds on a blue summer sky and green grass. 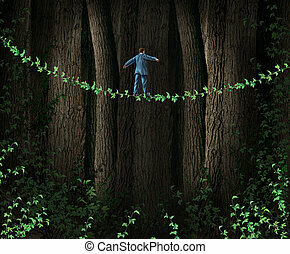 Green Technology Investing business concept as environmentally friendly companies supporting clean solutions for profit as a businessman walking through a dense forest on a tightrope made from a vine as a metaphor for reducing environmental imact and sustainability. 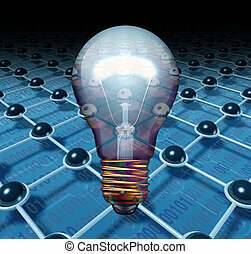 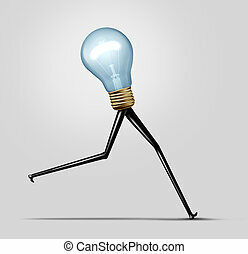 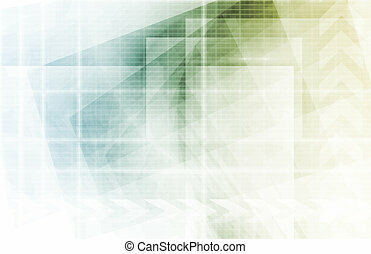 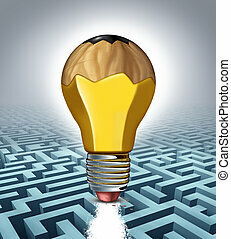 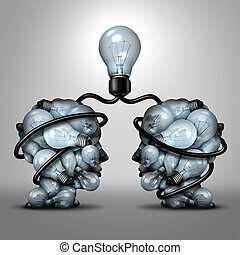 Innovation ideas as a business concept for thinking out of the box with a group of light bulbs and one light shaped as a gear or cog as a symbol of innovative creative technology success on a blck background. 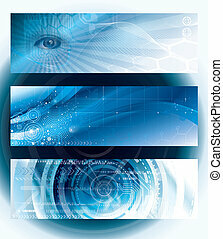 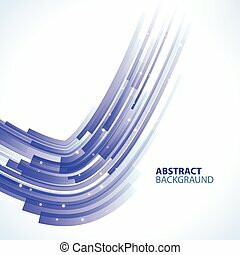 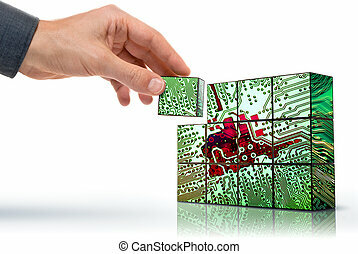 Software solution future technology creative idea concept as an abstract connection symbol as a3D render. 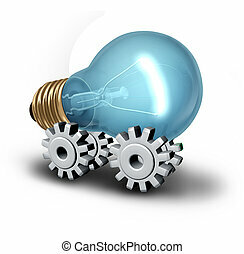 Electricicity industry concept and electric vehicle idea as a lightbulb on gear or cogwheels as a symbol for innovative technology and creative business on a white background.